The Bajaj Pulsar 150 2019 has been launched and comes with new neon colours on the rear drum brake equipped variant. Bajaj Auto has rolled out the 2019 edition of the Pulsar 150 motorcycle in India priced at ₹ 64,998 (ex-showroom, Delhi). 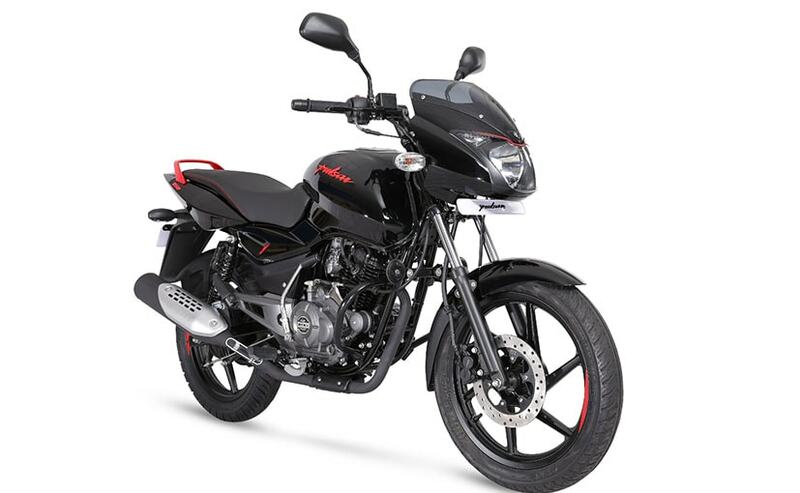 The 2019 Bajaj Pulsar 150 "Neon" collection, as the company calls it, comes with new colours and graphics, in contrast with the black paint scheme. 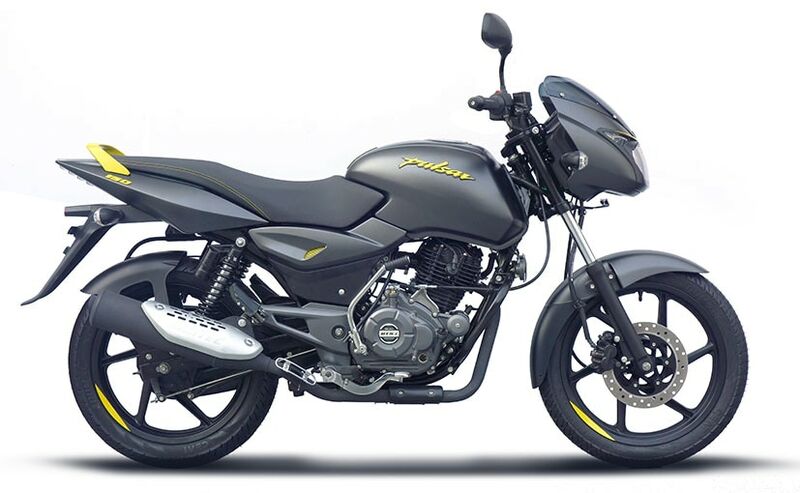 The Pulsar Neon collection is offered on the base trim with the rear drum brake and is being targeted at the entry-level space in the 150 cc motorcycle segment. The Pulsar 150 competes against the Honda CB Unicorn 150, Hero Achiever 150, Yamaha SZ-RR and the likes. Commenting on the launch, Bajaj Auto - President (Motorcycles), Eric Vas said, "Pulsar has been the number one sports bike in India for the past 17 years. The Pulsar 150 Neon, with its fresh new looks, outstanding road presence and proven performance is set to be the first choice for any customer willing to move beyond a 100/110 cc bike. At a price of ₹64,998/- ex-showroom Delhi, upgrading to the power of a 150cc bike has never been easier." Mechanically though, nothing has changed on the 2019 Bajaj Pulsar 150 with power coming from the same 149 cc single-cylinder DTS-i engine tuned for 13.8 bhp at 8000 rpm and 13.4 Nm of peak torque at 6000 rpm. The motor is paired with a 5-speed gearbox. The bike is suspended by telescopic forks up front and twin shocks at the rear, while braking performance comes from a 240 mm front disc with a 130 mm rear drum brake. 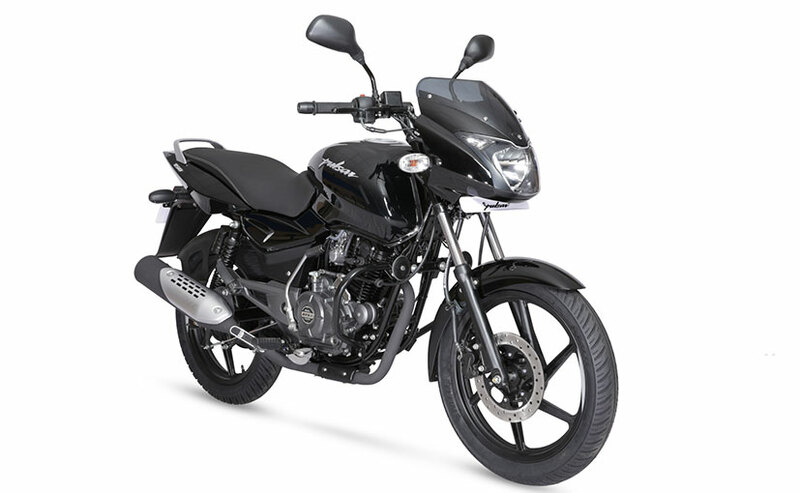 ABS is yet to be offered on the Pulsar 150 range.